Thank you to everyone who helped make the inaugural Gluten Free Garage such a huge success—our amazing sponsors, vendors and volunteers—and to all 1,500 (!!!) 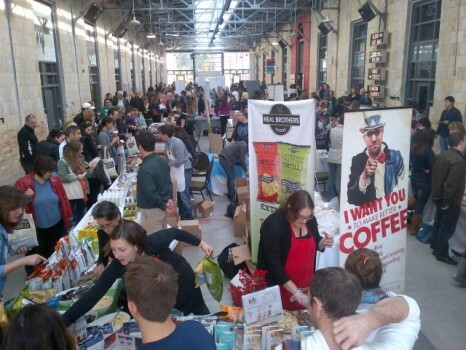 of you who came out to the Artscape Wychwood Barns to sample and shop and enjoy the day. Let’s do it again! Posted in GFG exhibitor!, GFG sponsor!, GFG updates, Happiness is..., Tummy love.